NHT 2.5i review part 3! This NHT 2.5i review is a small summer project of mine and it will be divided into 6 parts. 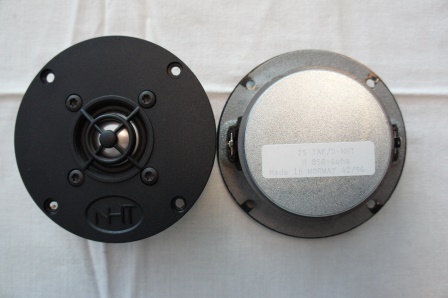 The review will include, dissecting the loudspeaker and examine the enclosure build from the inside as well as a lot of measurements, including driver unit measurements and loudspeaker measurements paired with some subjective listening reviews. Depending on the outcome of the measurements and simulations, I might also come up with some suggestions on how to improve the design. Read full article |Comments Off on NHT 2.5i review part 3! NHT 2.5i review part 2! Read full article |Comments Off on NHT 2.5i review part 2! NHT 2.5i review part 1! Read full article |Comments Off on NHT 2.5i review part 1! Classic Two – M5 Construction Released! 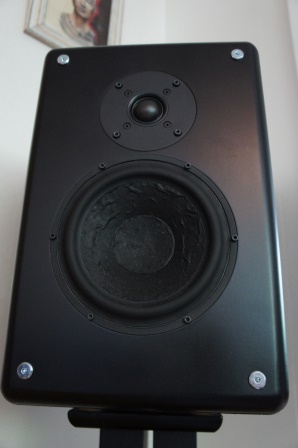 It’s time to publish a new loudspeaker design! My last published design was the small Prestigious Two – M1 DXT. With its 4.7 liter enclosure it was one of the smallest designs I’ve done, but this time I release a loudspeaker on the other side of the scale. 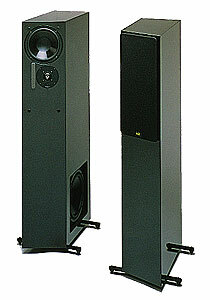 With a 27 liter enclosure the Classic Two – M5 is on the verge of being too big for a stand-mount loudspeaker, but luckily, if desired it can be converted to a small floorstanding loudspeaker. 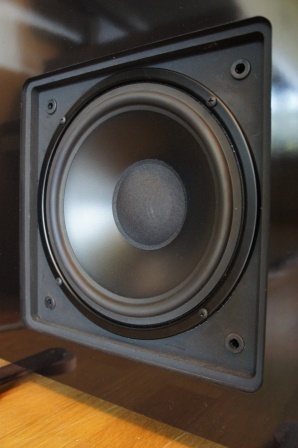 The ScanSpeak drivers from the Classic line are really nice driver units and even though they are old constructions they are still very nice sounding and I’m very pleased with results using them in the Classic Two – M5 loudspeaker. Read full article |Comments Off on Classic Two – M5 Construction Released!